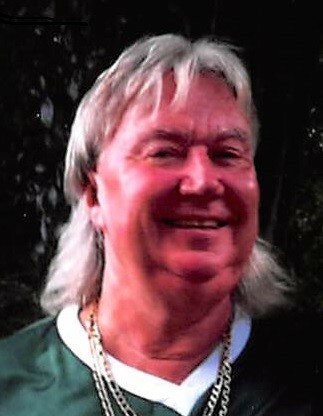 Obituary for James S. "Stanley" Midura | Varnum Funeral Home, Inc.
Ware – James S. “Stanley” Midura, 65, of Ware died suddenly at his home on Wednesday, January 30, 2019. He leaves his cousins, Cheryl J. Kaczmarski of Gilbertville, and Mark E. Lukaskiewicz of Ware, his girlfriend, Mariellen Larzazs, his niece, Lisa Desautels, two great-nephews, several cousins, two aunts, and many friends. He was predeceased by his sister, Jean Cloutier. He was born in Ware, son of the late Stanley L. and Helen (Lukaskiewicz) Midura and was a long time resident of Ware. Mr. Midura worked as a truck driver with Palmer Paving Corp. for 20 years. Prior to that, he worked for Ware Highway Department for 20 years as well. James was a member of the Weir River Social Club and Club 12 in Ware. He was skilled at grilling barbeque chicken for large events throughout town. He was a fan of ice fishing, snowmobiling, a big Boston sports fan and NASCAR, and in his younger years, was an excellent candlepin bowler. He was a big man with a big heart. A Celebration of Life service for James will be held on Saturday, February 9, 2019 beginning at 12 noon, in the Weir River Social Club, 6 East St., in Ware. Calling hours will be held from 9:30 to 11:30am prior to the service in the Varnum Funeral Home, Inc., 43 East Main St., in West Brookfield. Burial will be in the spring.